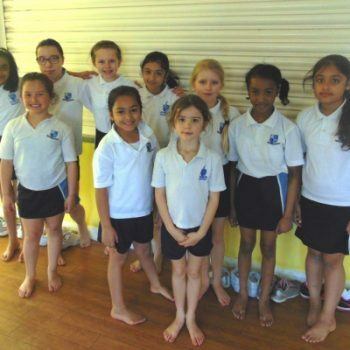 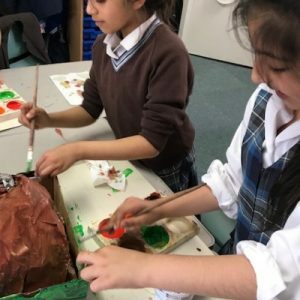 Year 3 have had a very creative afternoon yesterday. 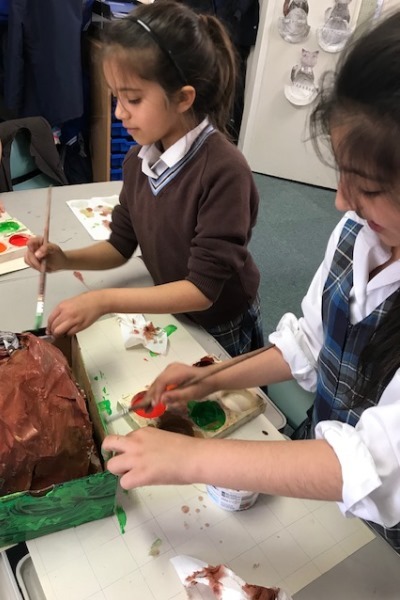 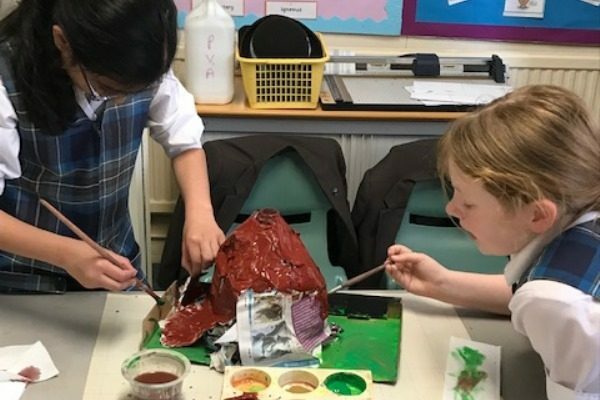 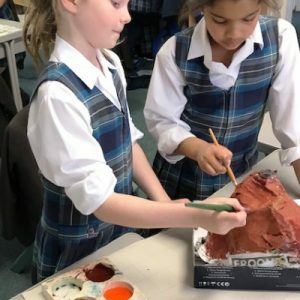 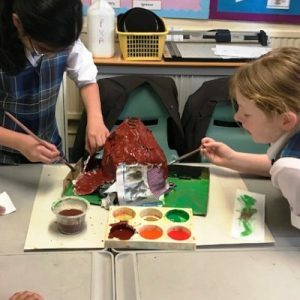 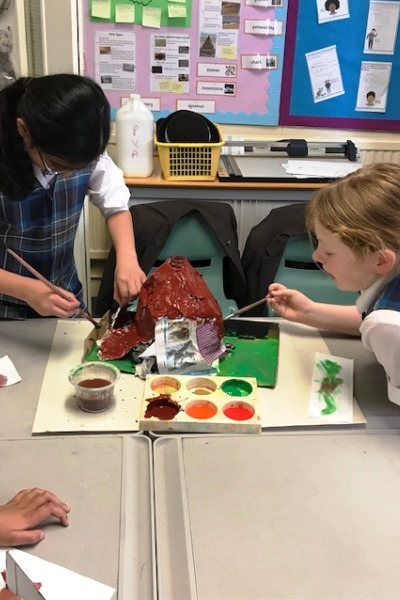 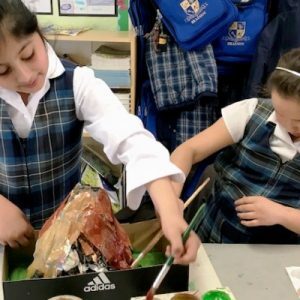 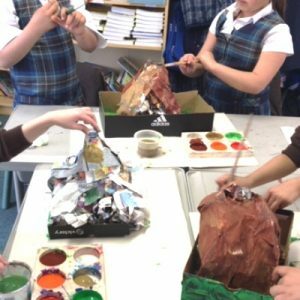 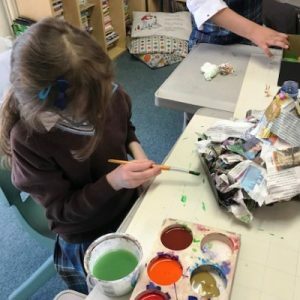 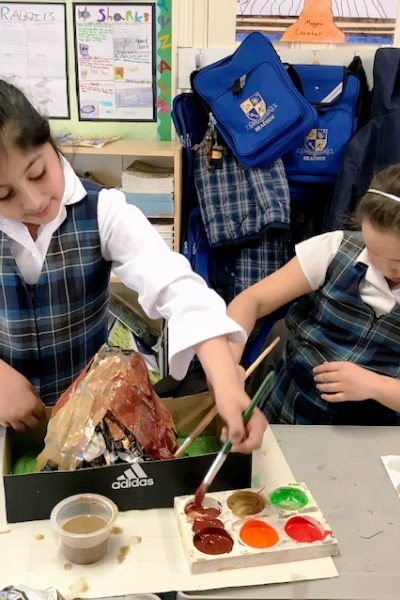 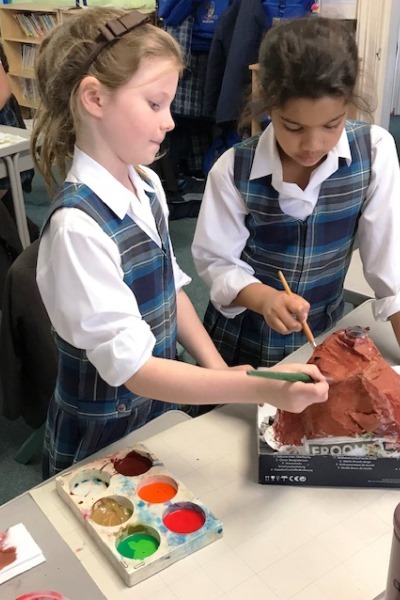 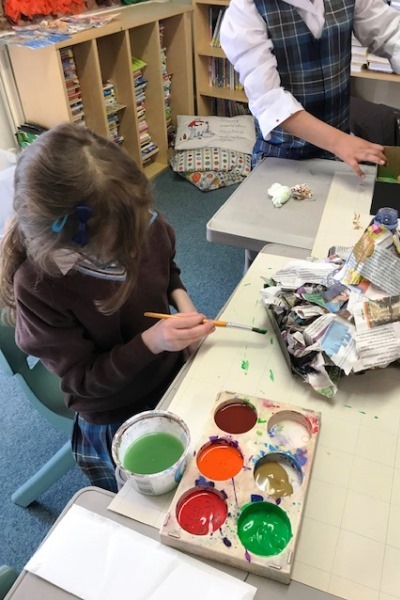 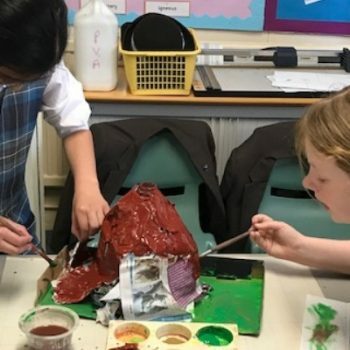 As part of their ‘Active Planet’ topic Year 3 have been busy building and painting their very own volcano models. 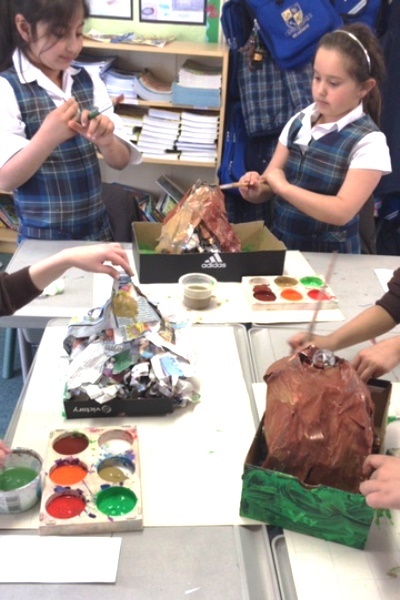 They used boxes and bottles to form the base of their volcanoes and then used papier mache on top to create the volcano shape. 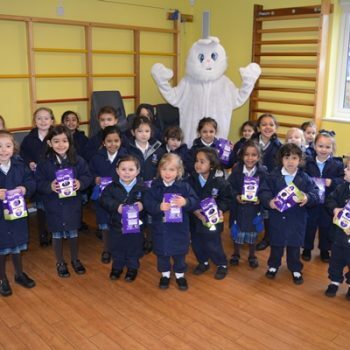 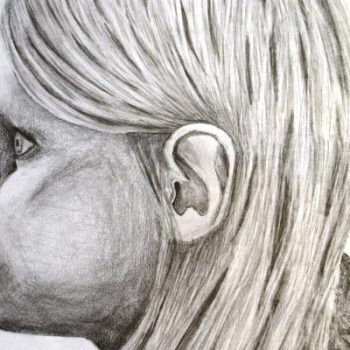 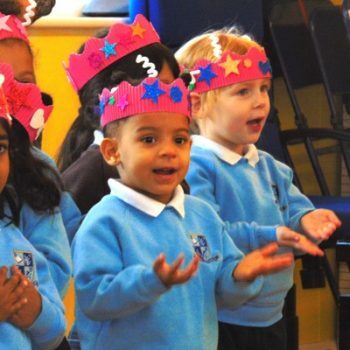 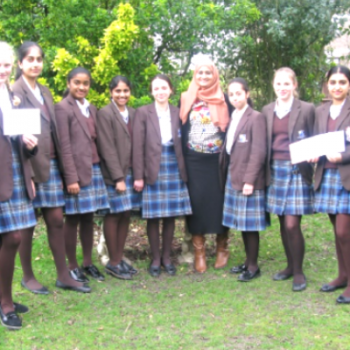 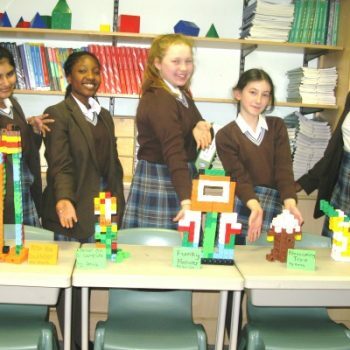 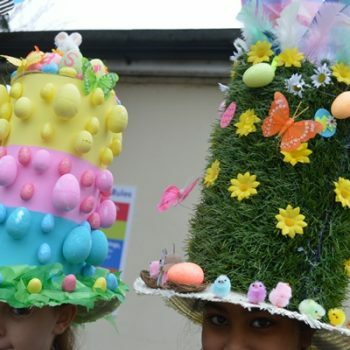 The pupils can’t wait to explode them next week!